It was a long winter, and many of us are in the same boat - our yards are a mess. But there are some super simple ways to fix up the front of your home to give it that wow-factor that you've been looking for. 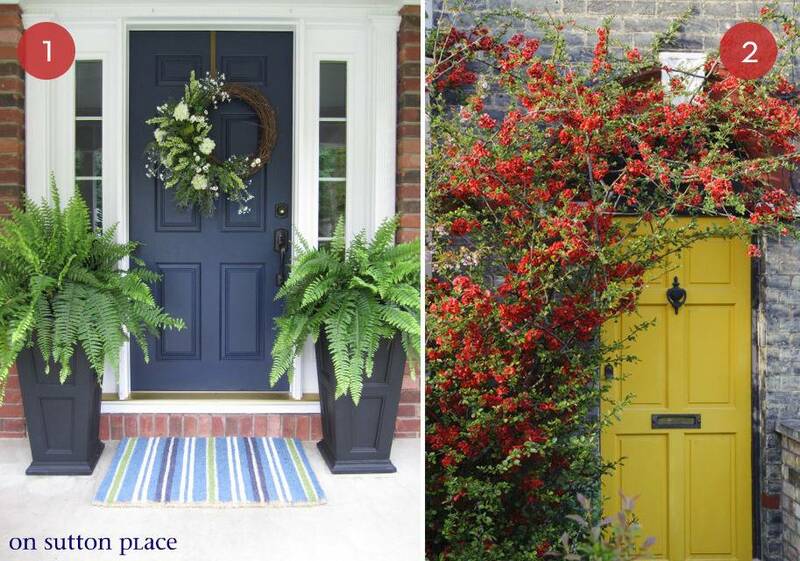 Here are ten easy, no-fail ways to give your curb appeal a boost.